You might be thinking that your small business doesn't have the need for professional Small business SEO Services or search engine optimization services. In order to understand how much of a difference a professional SEO service can have on your business, even though it's a small one. We need to explain the perks and benefits of these SEO services for small business as it pertains to your particular business. When it comes to small business, it is even more important to have good rankings on the search engine result pages, than it is for the bigger business. Hiring a professional SEO company that delivers top-quality results for an affordable price can be pretty overwhelming. Let's dig deeper on what should you expect from those services and what crucial improvements should they implement on your website. 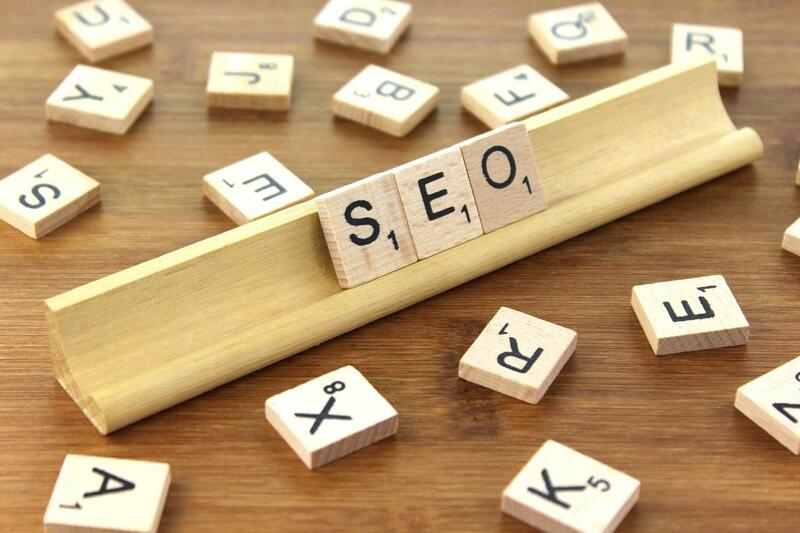 SEO for small business doesn't have to be complicated! Keyword optimization and research is one of the most important parts, regarding your website's SEO. Before you even start planing your best strategy for improving your traffic and ranking from a search engine, you need to know which particular keywords you want to target. Those keywords will have a major effect on your website's future development and ranking optimization. The best practice is to use no more than two keywords per page that you want to target. Is this particular keyword relevant to your line of the business? Does it have a commercial intent? The keywords you should be looking for here are the ones that have commercial intent – "BMW repair company" is a lot better than "how to repair my BMW", because the first combination of keywords has the commercial intent. You should also try to avoid keyword combinations that have some of your desired keywords, but don't have anything to do with your business. The keywords like "BMW car races" might contain some of the keywords that would be useful for your website, but the intention of that search won't bring visitors to your business website, since you don't organize BMW races. What is the exact keyword search volume in your local area? You should always check how the particular keyword, that you are considering to use on your website, is ranking in keyword search volume. The more searches it has – the higher the chances that it will do good on search engine page. If your business is offering services that are exclusive to your local area, you should exclude the other parts of the world in your research – you want to focus on people that actually live there and can come and visit your business. How competitive is that keyword? If the keyword that you have chosen has a lot of competition, meaning that a lot of people are searching for it, that also means that the market is probably saturated for that given keyword. Try to find the keyword that has lower competition, but describes your services in the perfect way – that way you will need to invest less time and money to actually see results in improving your website. The fact is that people click on one of the top five rankings they see on Google search page for a particular keyword. You should make sure that you choose the keyword that you can actually boost up to be top five on the search result page. There are various tools that you can use to help you in your keyword research. While doing your research you might find some keywords that you don't have pages for on your website. You should consider adding the page on your website for that keyword, if you think it will bring more traffic to your website. All of your keywords should be organized into a hierarchy, so you can easily get all of their information, about their volumes and their competitiveness, which will allow you to manipulate those keywords correctly. Keyword research is arguably the most important part of SEO of your business, so you should consider hiring a professional to provide you with effective keyword research. If the keyword research is done correctly, it will serve as the concrete foundation for any of your future optimization, regarding your business. You didn't add notations for the images that are shown on your pages. In order for Google to completely understand the image, you need to add the notation for it. It's the only way Google can understand what's in the picture. Your page has a large number of off-topic content. This content needs to be pulled off this page and moved to their respective area. Don't forget – only two keywords per page! This is just a preview of the most common SEO services for small business that our website is offering. Our goal is to take your small business SEO and give it the necessary push towards the top ranking on the search engine page. With our boost, your business will be sky rocketing in no time. We are well aware that small business needs a lot of attention and effort to succeed in the world that is flooded with big corporations, but we promise that it's an achievable task for our professional team!